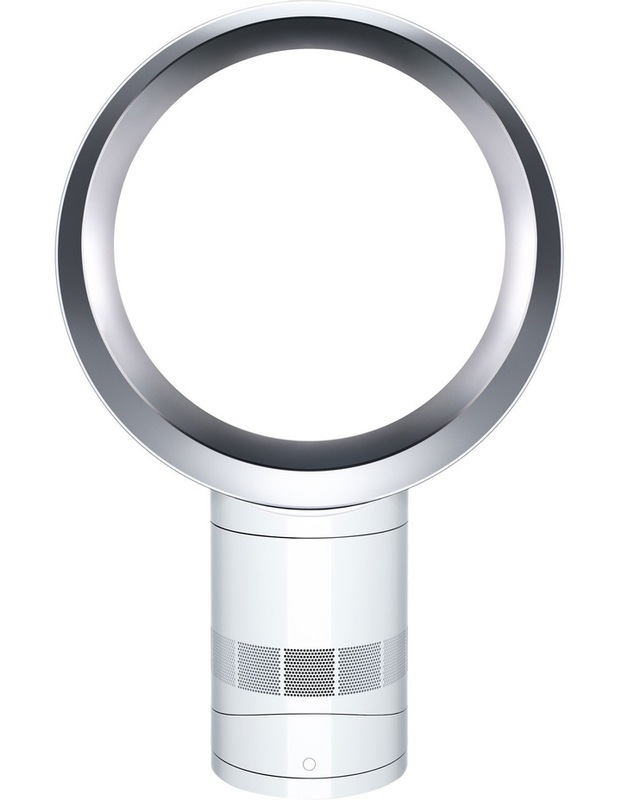 Engineered to create powerful airflow, the DYSON AM06 Desk Fan: 301201-01 White/Silver becomes the quiet achiever in your home. Compact in size, this design is perfect for operating on top of benches, cabinets or desks at home. Streamlined air channels reduce airflow turbulence from this design which delivers a very silent performance. A great appliance for summer, consider using it during the colder months on a lower setting to maintain a healthy air circulation in your home.